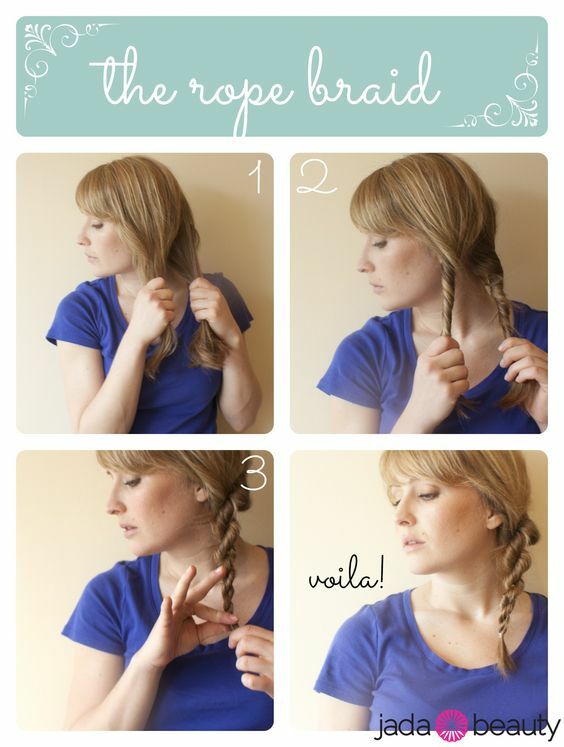 Have you ever styled a rope braid for your hair look? 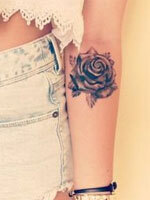 No or yes? If you say yes, you will find more hairstyles inspired from rope braids and you will spice up your hair in a pretty way. 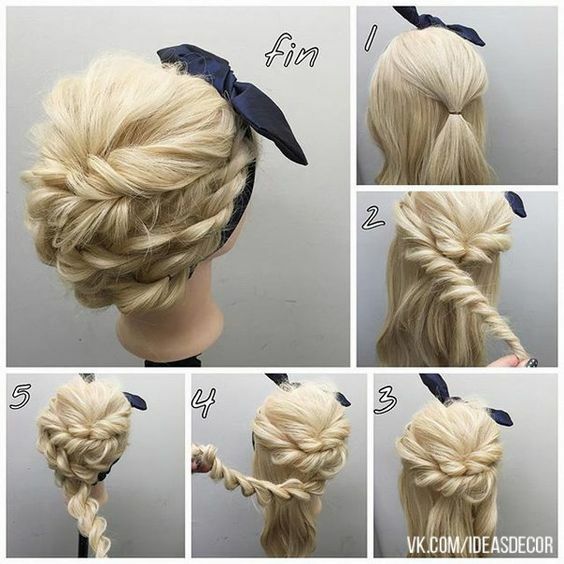 If you say no, don’t worry and you are introduced some tutorials about both rope braids and rope braid inspired hair looks. 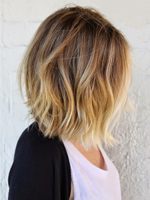 Today, prettydesigns continue to show you something useful to upgrade your hair look. 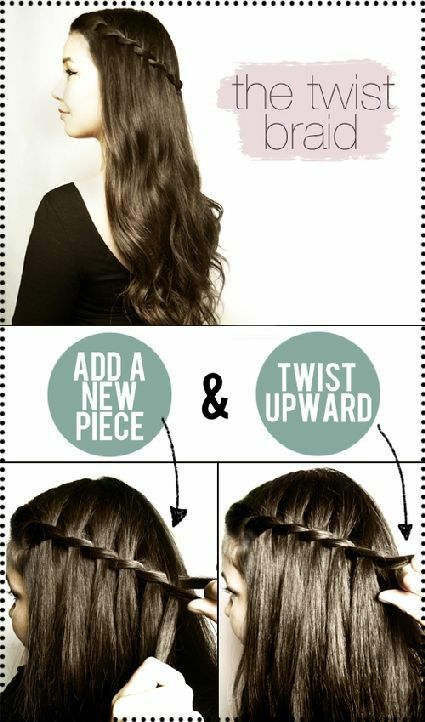 When we mention about braided hairstyles tutorials, we will cover hair at different length. 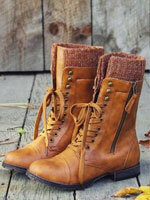 In the post, there are ways to style your hair by making rope braids. 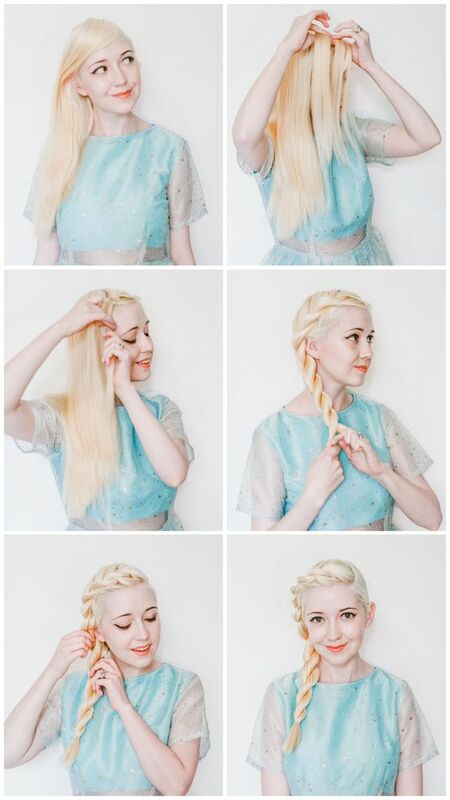 You can’t just make a rope braid, but other hairstyles, like crown braids. 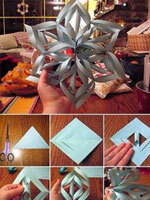 Have no hesitation to check the post out and they will satisfy you with the results.